We are the local real estate experts within and around the south-eastern suburbs of Christchurch - which includes Woolston, Scarborough, Sumner, Redcliffs, Mt Pleasant, Heathcote & Ferrymead itself. Led by branch manager Greg Powell, we know our community here better than anyone else. We deal with more people on a daily basis and that gives you a big advantage when it comes to buying and selling homes in and around this area. 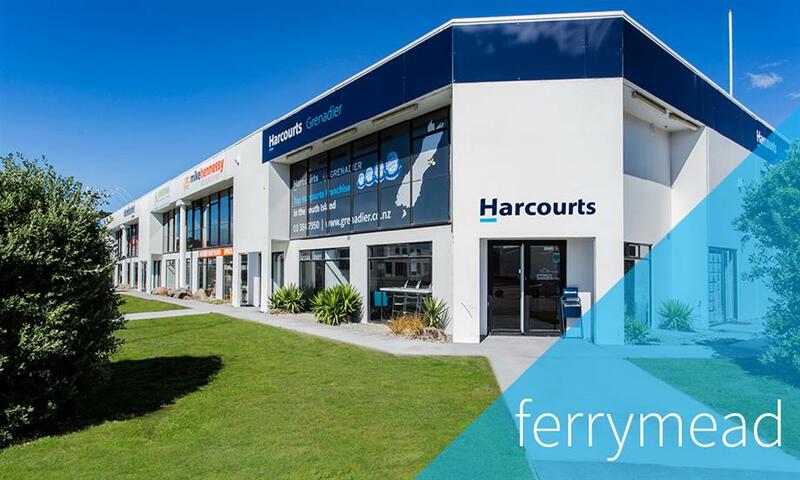 We are proud of being a leading office of Harcourts Grenadier – Our focus is always on your success. Talk to us first and discover why we are the very best at what we do.